LOS ANGELES, CA – California workers standing shoulder-to-shoulder with everyday Californians continue to line up behind Kevin de León, giving him significant support in his race for the United States Senate. Today, the United Food and Commercial Workers Western States Council added their voices to hundreds of thousands who say Kevin is the only candidate in this race who will protect workers’ ability to stand together in their unions to strengthen our economy. “It has never been enough for our representatives in Washington, D.C. to feign leadership with a tweet or a press release. We will not ‘wait our turn’ while the lives and livelihoods of real Californians hang in the balance. I will fight for you in the U.S. Senate even when no one is watching, just as I fought for you when the Trump Administration came after our immigrant families, our taxpayers, and our environment. 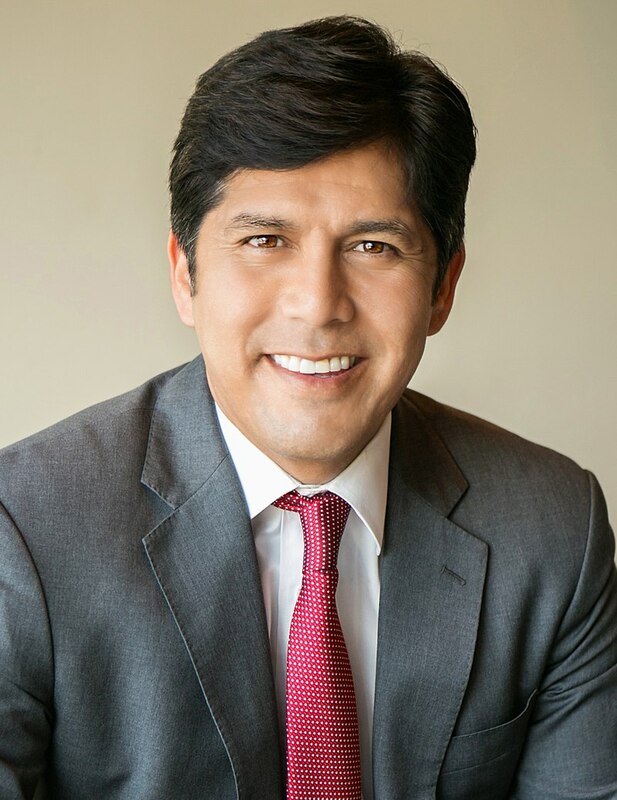 California’s State Senate Leader Kevin de León passed legislation in 2012 to create a first-in-the-nation “Secure Choice” program, to help workers save for retirement. He also supports de-scheduling cannabis to legitimize a trillion-dollar industry, to foster new job creation and to empower unions to organize and represent cannabis workers. On the eve of announcing his run for U.S. Senate, Kevin de León released the video “Kevin de León for U.S. Senate”. To watch the video, click here or on the screenshot below. California State Senator Kevin de León was elected by his colleagues to lead the Senate in 2014, making him the first Latino to hold that position in over a century. Through his ambitious approach to policymaking, Senator de León has authored groundbreaking legislation on a variety of issues that have become national models. De León served four years in the California State Assembly before his election to the State Senate in 2010. For a stronger, more progressive California, visit www.kevindeleon.com.